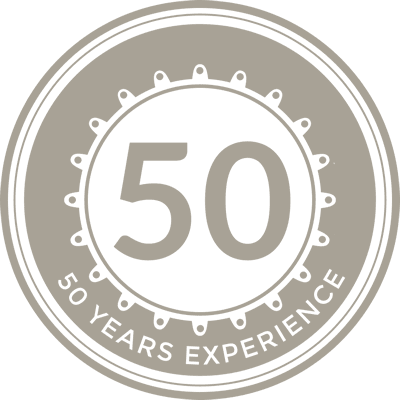 The company is quite outstanding in the quality of its products and customer care, their meticulous and careful approach to the construction was impressive at every stage. 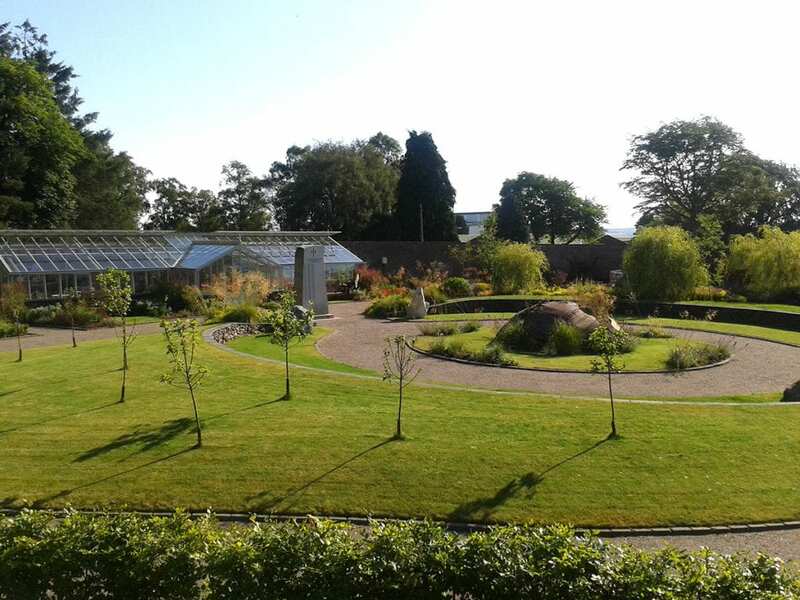 Beautifully constructed and measuring 5m x by 3m, Roger Taylor’s Griffin greenhouse boasts traditional Victorian style architectural features including steep-pitched roofs and will be used to over-winter garden plants such as pelargoniums, tender salvias, diascias and dahlia tubers. 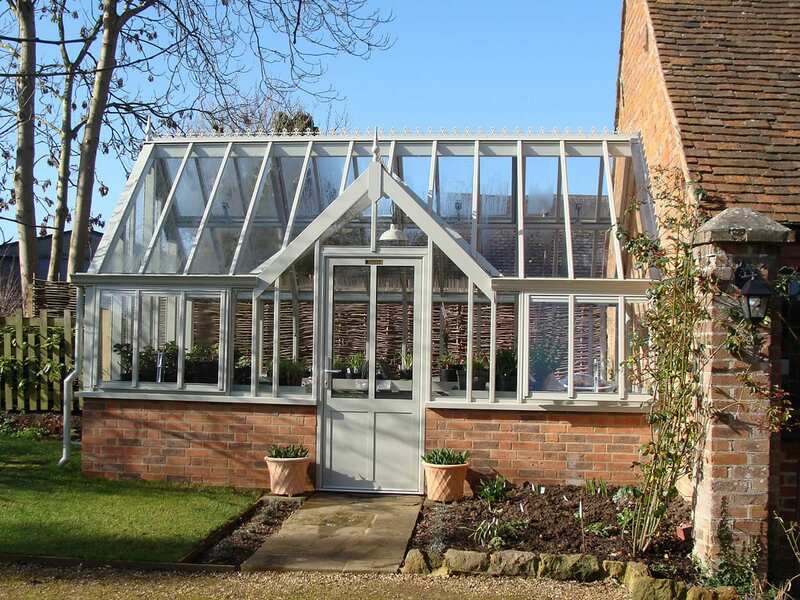 “Our new Griffin greenhouse is aesthetically very pleasing and the quality is superb, it is perfect for our needs and fits in wonderfully with the design of our garden. 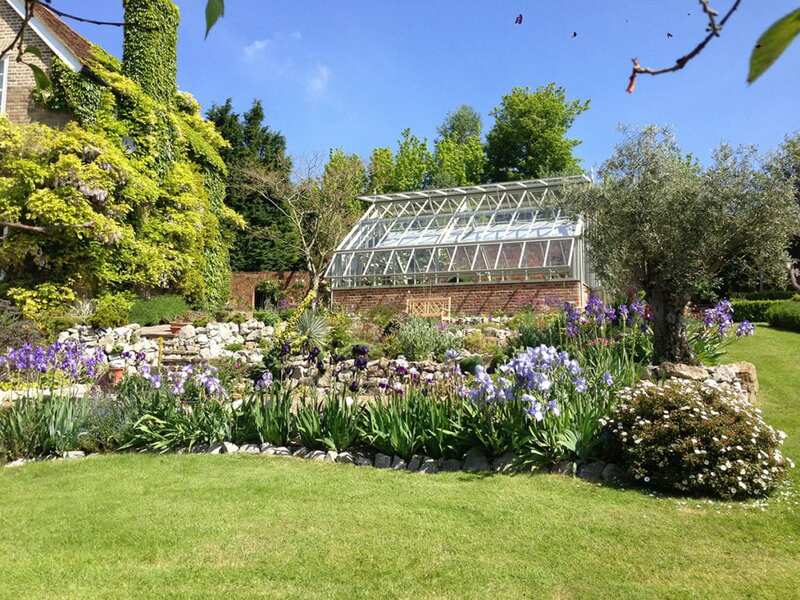 I have already started to develop a small collection of plants from warm temperate regions in the glasshouse and will also use it for the propagation of new plants from seed and cuttings,” says Roger. 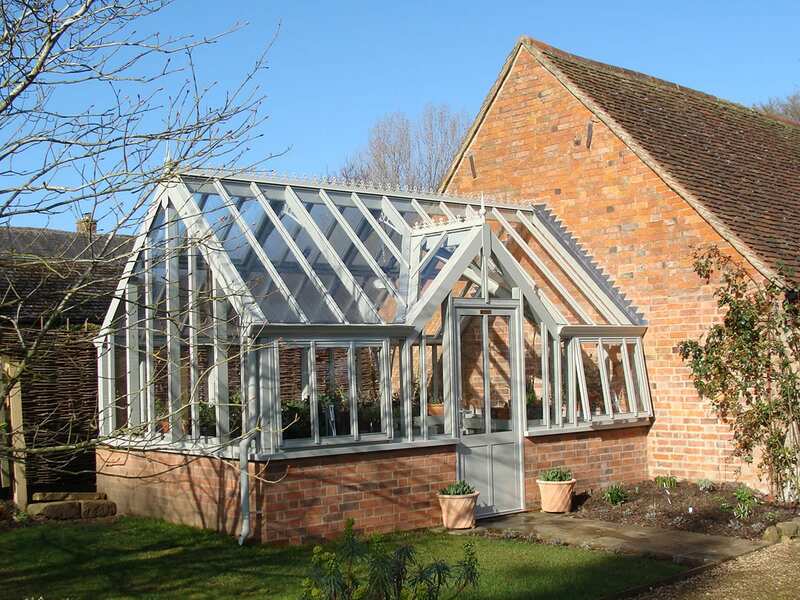 Having first seen a Griffin glasshouse at Coton Manor in Northamptonshire, Roger instantly fell in love with the quality and design of the structure and contacted the family-run business. 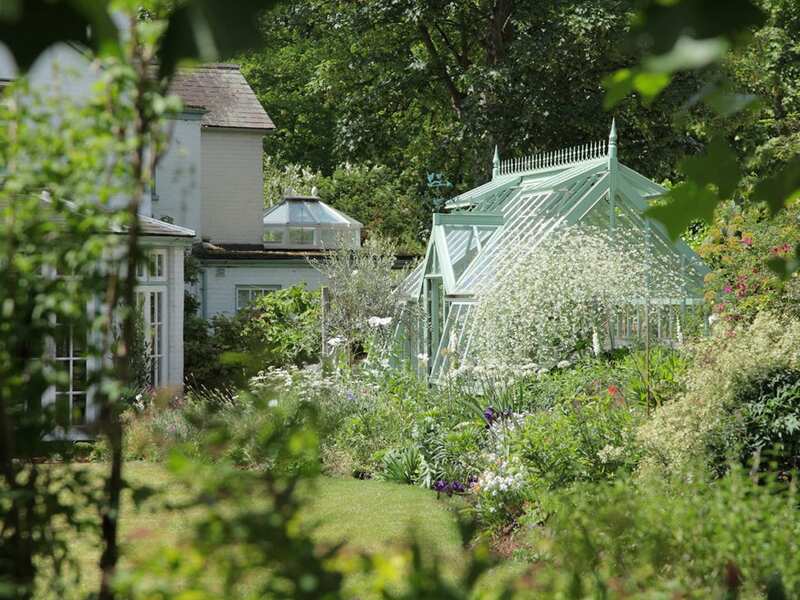 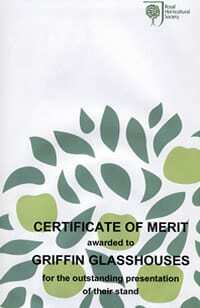 “Since I live in a conservation area and the house is listed it was necessary to obtain planning consent. 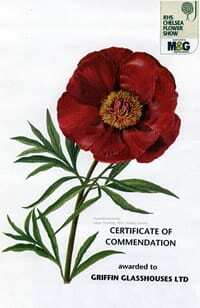 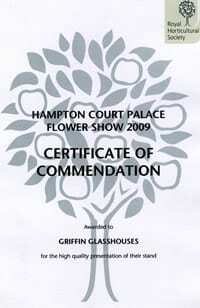 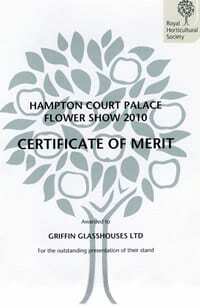 Griffin Glasshouses kindly managed this process for me. 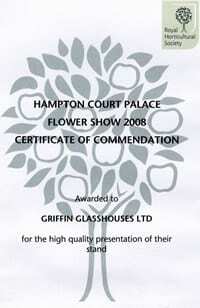 It was reassuring to know that Griffin have extensive family experience in producing crops under glass so their advice was based on sound practical knowledge,” adds Roger.